4. Mix the seasoned oil with the cooked rice. Toss in the peas and stir to combine. Toss in the shrimp and the roasted tomatoes and bake the whole dish in the oven for 20-25 minutes or until the shrimp are cooked through and the rice is warm. Remove and garnish with chopped fresh herbs and serve immediately. Hey Nurses, Free Food Alert! Just made this tonight. It is yummy!!! I also roasted habenero along with the tomatoes because my friend lives all things spicy. Man that dish looks so good to me, can’t wait to try it. What can I replace the green peas with? I really enjoyed that tomato and shrimp and rice recipe was glad to get it thank-you. How can I get these receipts sent to my address? I would like for these receipts to be sent to my address. 1506 Alla Ct. Greenwood, Ms. 38930. What do I have to pay to get them? 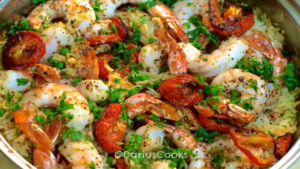 This looks so good I must have this, I love shrimp, rice & herbs, so this is my kind of cooking. This recipe (I assume that’s what you’re talking about) and any others that are available on this site are being offered here for free so you can print them out, write them down, etc. 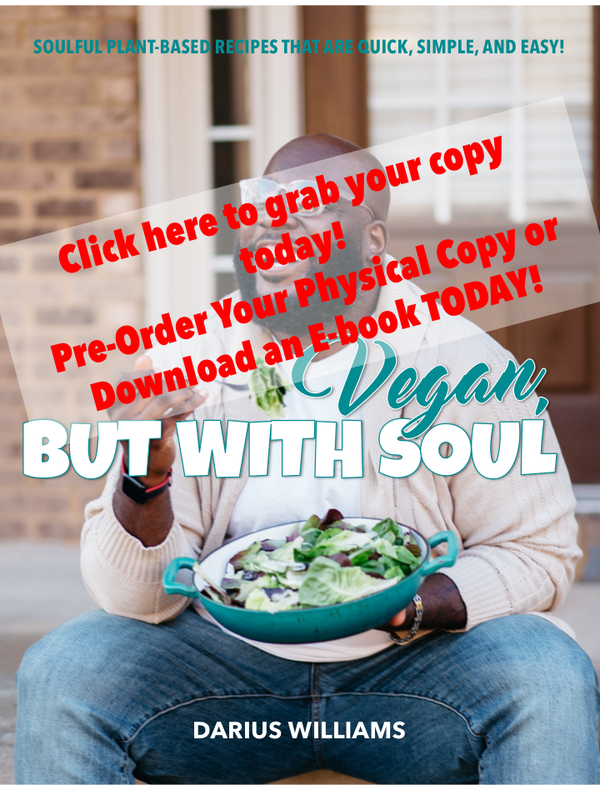 If you want to order a cookbook there’s a link at the top of this page for you to click on. This looks amazing! I have all of these ingredients on hand…When will you be in Detroit? Lol. This photograph makes me want to cook this dish today! I was doing really good when I read through the ingredients and instructions, until I saw “peas” and “anchovies”. I do not particularly care for peas, but absolutely cannot stand anchovies. I’d keep the peas in the recipe, but omit the anchovies! Thanks for such a great recipe. I will definitely try it out! Love the recipe, but have a question. You mention sauteing anchovies in olive but you don’t list them in the ingredients. How much do you use? I am waiting for mine to finish cooking now. Can’t wait! Twelve more minutes.